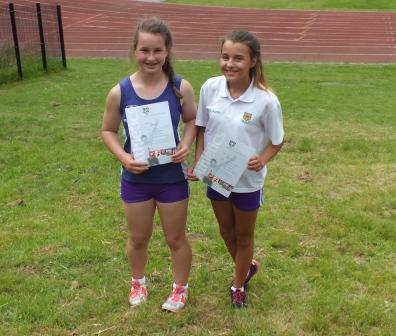 Last Tuesday Westholme took part in the Blackburn with Darwen Athletics Championships at Witton Park. We entered 6 teams of all different age groups and all teams performed exceptionally well in events such as hurdles, 100m, 200m, 1500m, javelin, high jump and shot put. 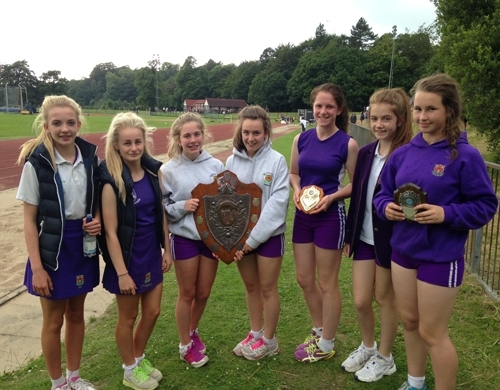 Year 7 girls team were overall winners of their age group. Well done! Congratulations to the Year 7 boys’ team and well done to Dominic Naylor who finished in the top 6 in his 1500m race. Francesca Hemmings, Natasha Rogan and Katie Redman all took 1st place victories in their events for the Year 8 girls team, with their relay finishing in 2nd place. 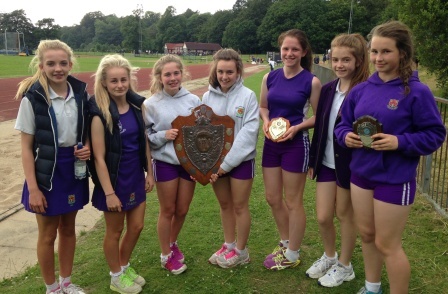 Overall the Year 8 girls team were also overall champions of their age group. 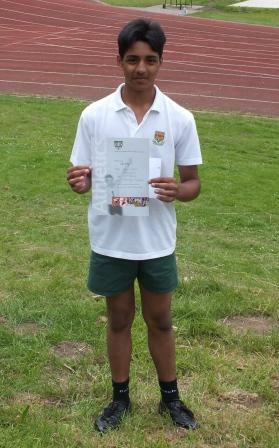 Well done to the Year 8 boy’s team, especially to Umar Aktar who came second in the hurdles, javelin and shot put. Congratulations also went to the Year 9 girl’s team who finished in second place overall with Lucy Fielden winning her 1500m race. And finally the Year 10/11 girl’s team also finished overall in second place with Fallon Hargreaves winning the 100m race and their relay team finishing in second place. With all the points of the day in each age group added together, Westholme were crowned overall Blackburn with Darwen Athletics champions 2014.